With the party season in full swing, we take a look at where gin is created. Brindle Distillery is based at Holmes Farm, Brindle, and is home to the popular Cuckoo Gin. 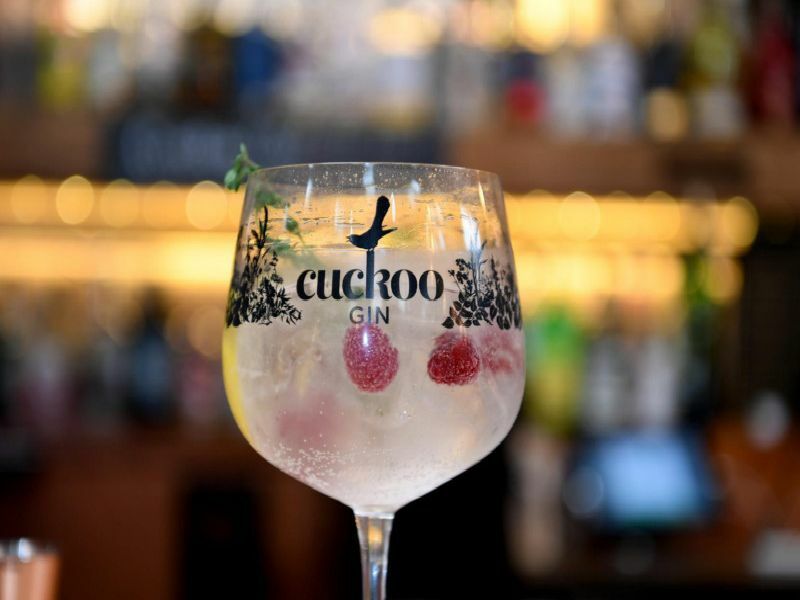 'The distillery was launched in 2017 by Mark Long, who created Cuckoo Gin. 'The gin uses ingredients that are eco friendly and locally grown in the fields that surround the distillery. The firm was awarded best flavoured gin in The Gin Guide 2018 awards for its Sunshine Gin Provenance. Its Signature and Spiced flavours were also shortlisted. Black Powder Gin is made in Preese Hall, The Old Gun Room, Weeton. 'It is a family run business that makes fruit gins, gin liqueurs and classic gins and extended its range by developing both a London Dry and Navy Strength gin. Rivington Gin first started in the kitchen of a cottage in Rivington, in 2016 and was fully launched in September 2018. 'The distillery uses locally grown fruit and botanicals to produce flavoursome full-strength gins. 'Rivington Gin is available to purchase through its website or from independent bars, restaurants and retailers throughout the UK. Goosnargh Gin is crafted by Richard and Rachel Trenchard and is based near Beacon Fell, by the Forest of Bowland. 'Their gins are distilled in small batches by hand, using a traditional copper alembic still and the baby still. The bottles are hand finished including handwritten details such as the batch and bottle number.